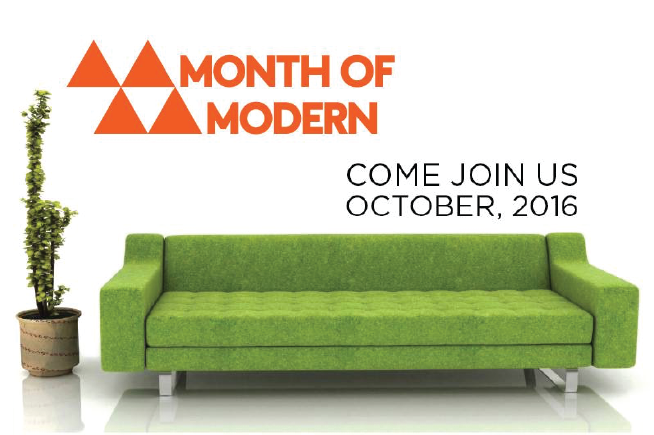 Better Boulder is a proud sponsor of Month of Modern 2016 this October! 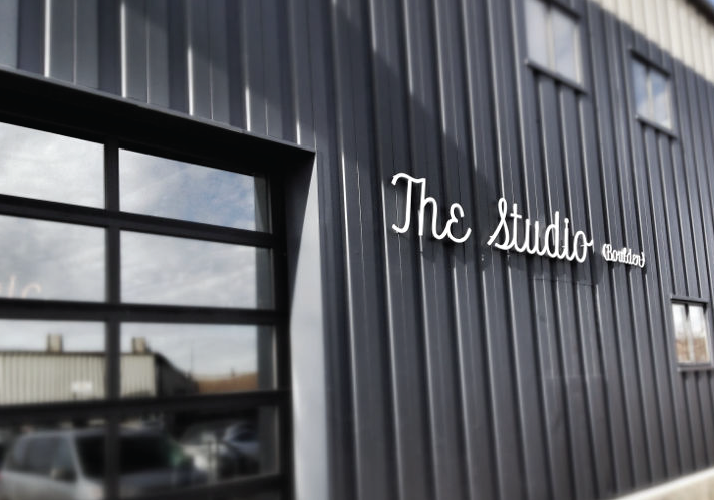 Don’t miss this festive month celebrating modern architecture & design in our community. 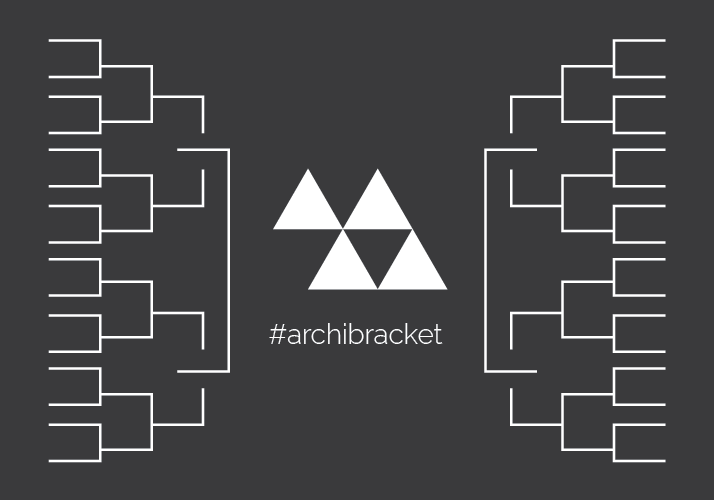 An online bracket challenge in which you can vote for your favorite Boulder buildings. After four rounds of voting, one building will come out on top and receive the MoM 2016 Architecture Award, designed by Todd Reed. 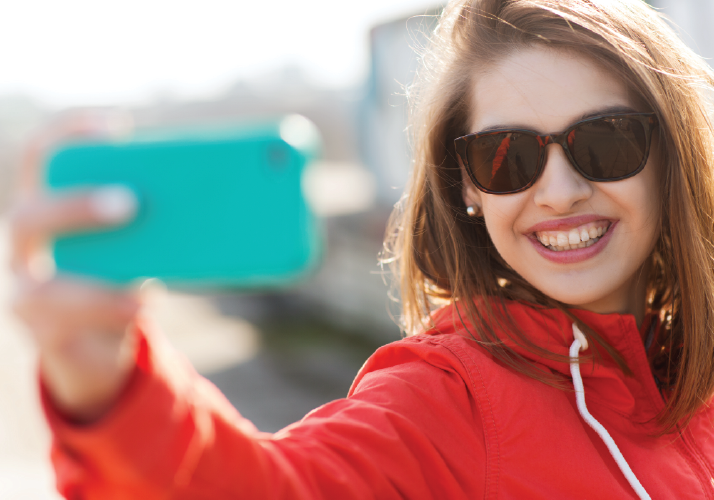 Load up your sun screen, flippy floppies, bicycle, and camera phones…. 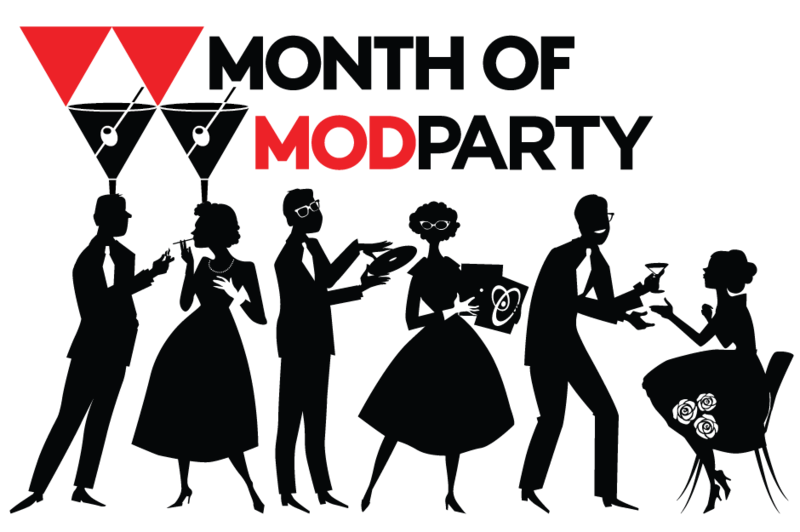 you will have 27 days to take as many hilarious, awesome, and/or beautiful pictures as possible and get to the MoM Mod Cocktail Party to collect your prizes. Panel Lecture: Modern Perspectives on Housing. Placemakers, Cherie Goff, Jennifer Egbert, Danica Powell, EJ Meade and Mike Piche, will share behind the scenes details, discussing the challenges, inspirations, and successes in designing and building modern housing in Boulder. 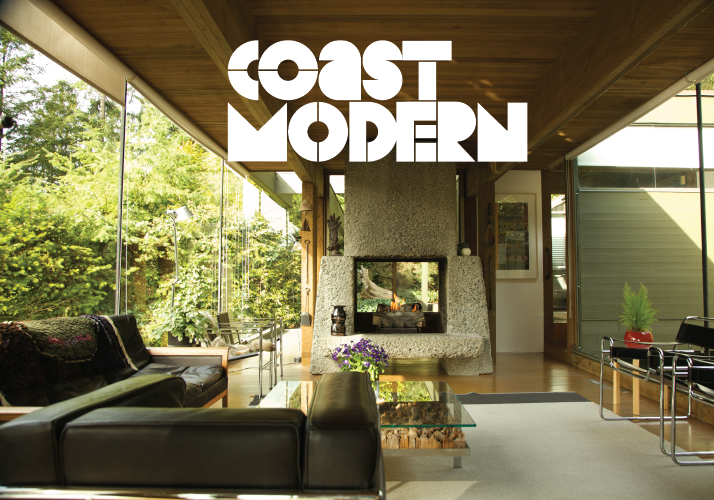 Coast Modern is an independent documentary showcasing the pioneers of West Coast Modernist Architecture, and the homes that have become their legacies. 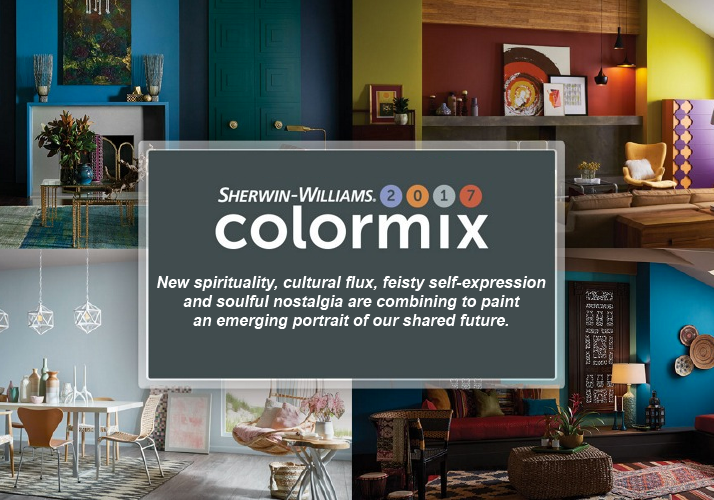 Explore the Unbounded palette from the Sherwin Williams 2017 collection. All attendees will receive a colormix 2017 Trend fandeck and gift bag. Light refreshments will be served.